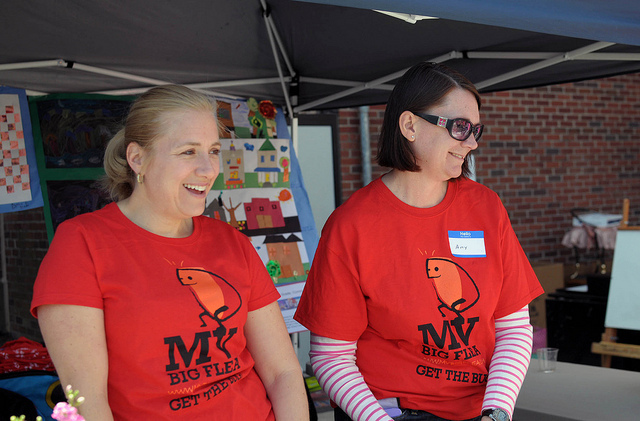 The MV Big Flea is always looking for helping hands! Saturday, April 28 — THE MAIN EVENT! Doors open at 7 a.m.
Not sure what you’d like to do but know you want to help? Contact bigfleahelp@gmail.com.